Ready for Your Big Move? We Are. 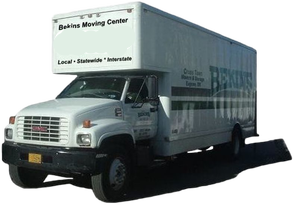 For more than a century, Bekins Van Lines has been one of America's best moving companies, reliably and efficiently relocating America's families. You could say we've got the whole moving thing down. But, as big and well-established as Bekins is, we know that it is our local agents that are the backbone of our company. 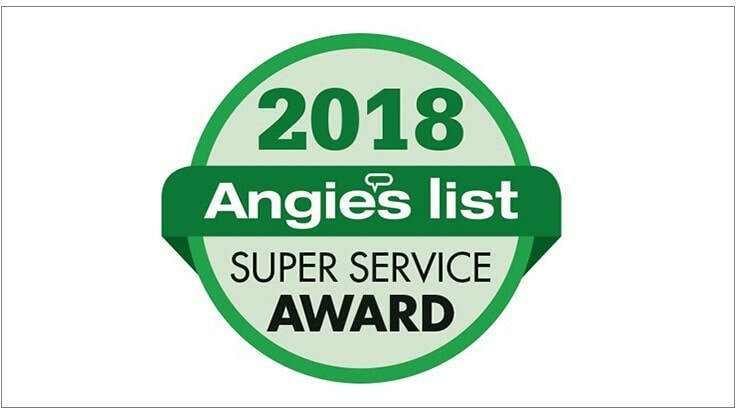 Cross Town Movers, Inc., based in Eugene, Oregon (dba Bekins Moving Center in Boise, Idaho) is one of our prime movers in Oregon and the Pacific Northwest – and one of our best. Which is why Cross Town Movers was designated the Bekins "Agent Of The Month" for September, 2016. BEKINS VAN LINES: Family-business mentality. Big-business expertise.